Decore Clay is a two-park epoxy clay that sets completely hard without strinkage and without the need to be fired (it air dries). It is designed to be embellished with crystal chatons (and other stones, pearls or beads). The stones affix securely to the clay after 24 hours of drying time. Sold per bag of 10pcs. Crystal Chatons - 6mm (ss30). Foil backed, nice and sparkly. Sold per bag of 10pcs. 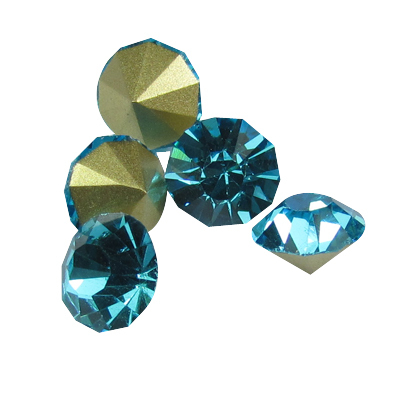 Aqua Blue Crystal Chatons - 8mm. Foil backed, nice and sparkly. Sold per bag of 10pcs. 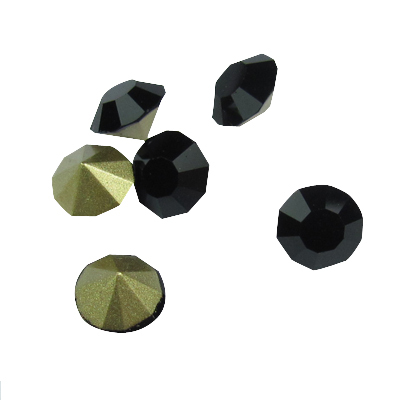 Crystal Chatons - 8mm. Foil backed, nice and sparkly. Sold per bag of 10pcs. 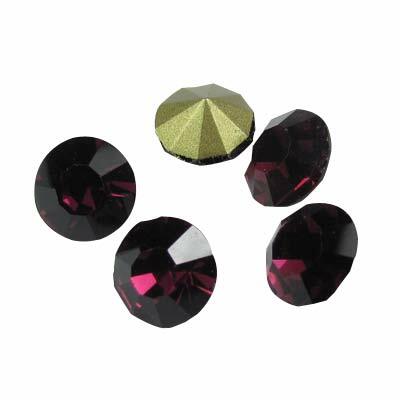 Deep Mauve Crystal Chatons - 8mm. Foil backed, nice and sparkly. Sold per bag of 10pcs. 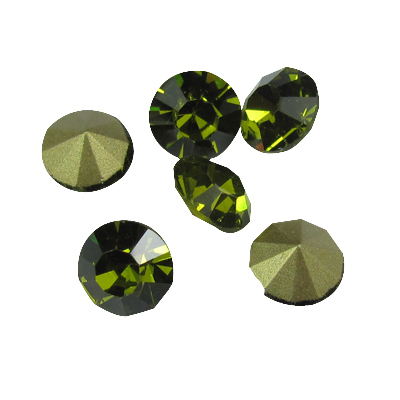 Olivine Crystal Chatons - 6mm (ss30). Foil backed, nice and sparkly. Sold per bag of 10pcs. 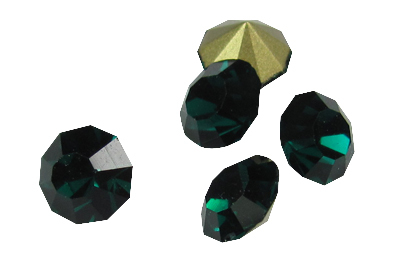 Olivine Crystal Chatons - 8mm. Foil backed, nice and sparkly.